In this free eBook you will learn everything you need to know about interactive education and the latest trends of educational technology. Technology is inevitably entering into the classroom reality. It aﬀects practically every aspect of education, including teaching and learning materials and methodologies, collaboration platforms, assessment methods, and much more. It is clear that technology can potentially and greatly enhance the classroom experience in all these areas. This free eBook will provide you with all the essentials to move from printed materials to digital. However, it is also true that not every technology solution is the right choice. There are many examples worldwide where big investments have been spent without measurable results or true adoption in schools. Buying a tablet for each student is not a solution if not supported by a carefully designed educational digital ecosystem. Development and maintenance of new methodologies and technologies must include many stakeholders, including ministries of education, publishers, schools, teachers, and students. In the free eBook To Be, Or Not To Be? 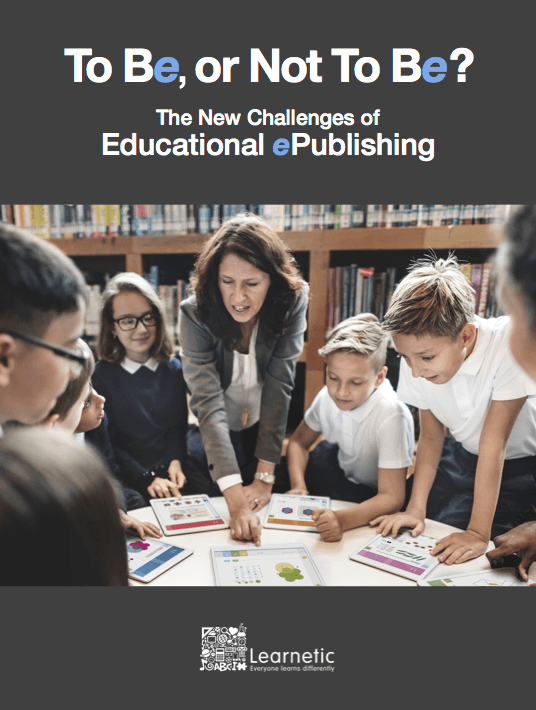 The New Challenges Of Educational ePublishing we have collected a number of articles where we share our experience in implementation of modern, technology-supported teaching & learning environments along with the teaching methodologies arising from their adoption. We present also a spectrum of possible tools and technologies to build educational digital ecosystems, and we describe the consequences resulting from their selection. The Future Οf Educational Publishers. We hope this free eBook will be informative for all educational stakeholders making decisions concerning digital strategies. You can download it here. 1.  Flipped Classrooms: Why And How To Flip Education?